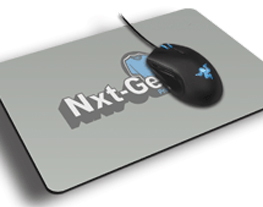 Nxt Generation is one of the UK’s leading suppliers of personalised and branded mouse mats. We can bring any picture, logo or idea to life for you with your very own custom mouse mat. 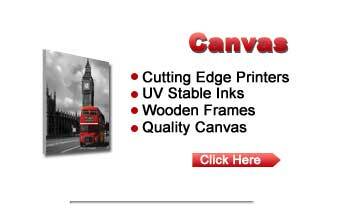 Nxt Generation only supply premium quality mouse mats which are extremely competitive in price. Whether you are looking for a unique gift for a friend or loved one or a branded promotional mouse mat, we can provide it. Branded mouse mats are becoming more and more popular in businesses as they make an ideal business gift and are also a great form of advertising. Your contact details are placed at your customers fingertips. For birthday’s, Christmas or special occasions such as mother’s day or valentine’s day a picture mouse mat can bring an instant smile and gives your friend or loved one a reminder of happy memories each time they are at their desk. Please contact a member of our team if you have any questions.